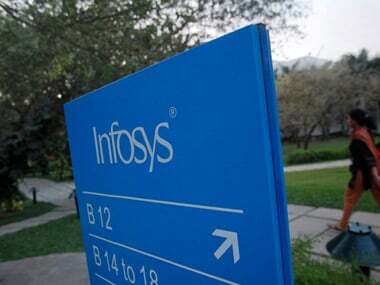 Ashok Vemuri, fromerly global head of manufacturing and engineeringat Infosys, will be appointed as iGate president and CEO on Monday, 16 September, the US-listed Indian IT company said today. Vemuri will also join iGate's board. The company fired its former CEO Phaneesh Murth in May after a subordinate employee charged him with sexual harassment. Gerhard Watzinger was named interim president and CEO, and he will stay on in an advisory role temporarilyto assist Vemuri. Apart from heading manufacturing and engineering services of Infosys, Vemuri also led its Americas business. His last working day at Infosys is on Thursday, September 12. 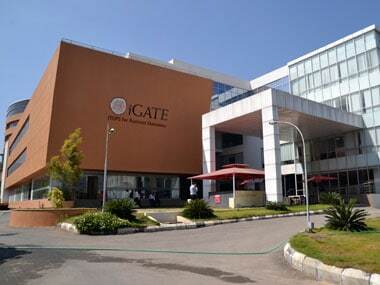 Shares of iGate added 2 percent to $27 in after-hours trading following the announcement. Its stock added 57 cents to close regular trading at $26.46. According to a report in the Times of India, Vemuri would receive a compensation package of about $3 million (Rs 19 crore), in addition to stock options and performance-linked bonuses. In Infosys, his package was Rs 4.91 crore as cash compensation in 2012-13. 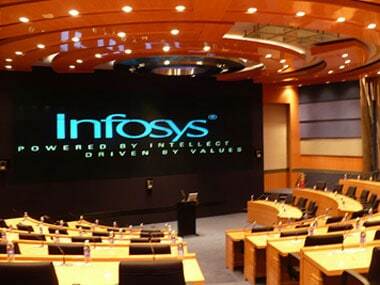 Vemuri was earlier widely considered a contender to succeed Infosys' Chief Executive SD Shibulal.At Infosys, Vemuri was responsible for a business running $4.7 billion in revenues and Infosys's biggest business unit. "His (Vemuri's) managerial style is interesting in that it keeps everyone guessing, and therefore, on their toes. He has a laser-sharp focus on numbers and on outcomes. 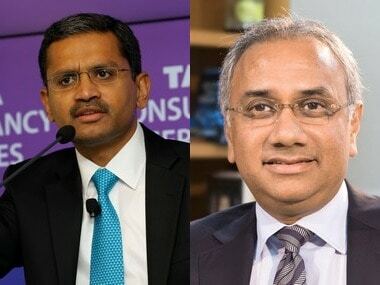 Vemuri is extremely disciplined, and very good at managing a complex political environment - else, he wouldn't have gotten from a Manager to CEO-candidate at Infosys in 12 years," Bala Palamadai, Founder & CEO of bizofIT, a start-up company based out of Chicago told Business Today. 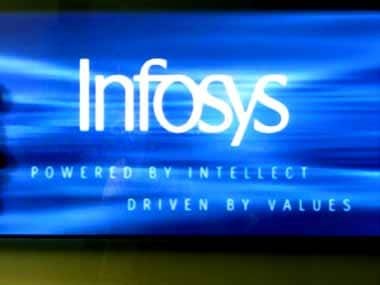 "Ashok brings a tremendous track record of success and accomplishments working across a range of businesses at Infosys, where he was directly responsible for driving growth for numerous multi-billion dollar businesses," said iGate co-founder and co-chairman Sunil Wadhwani in a statement. The move is a big leg-up for iGate considering that most brokerages and institutional investors have backed Vemuri.